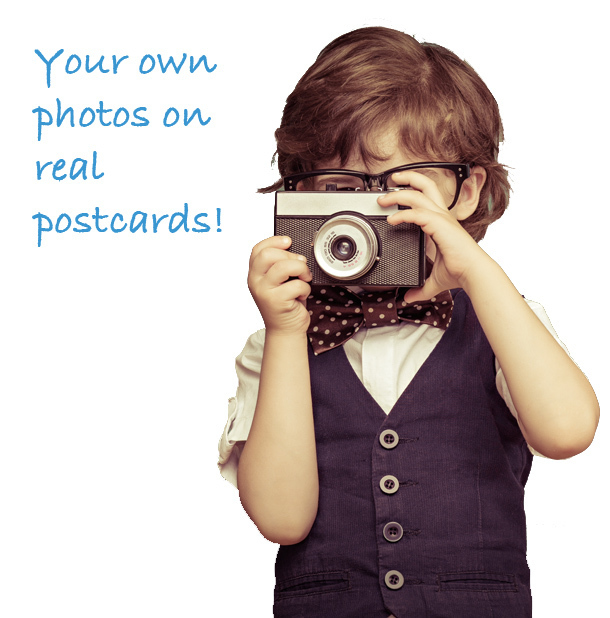 Send Your Photos as real postcards. It only takes seconds from the web iPhone or Android device! Buy postcard credits and save big!